Categories: Berocca, CF, Movie, Video | Tags: Berocca, CF, movie, video | Permalink. Categories: Berocca, CF, Photos | Tags: Berocca, CF, facebook, photos | Permalink. Categories: Berocca, CF, Facebook, Photos, translation | Tags: Anna Pavlova, Berocca, CF, facebook, photo | Permalink. 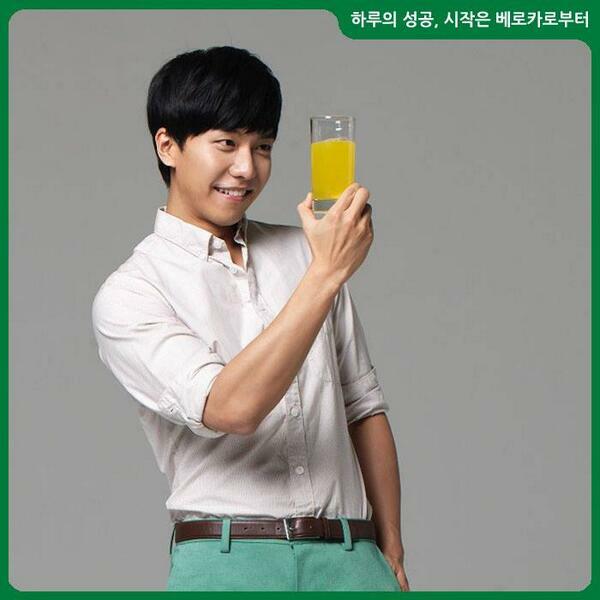 Categories: Berocca, CF, Facebook, Photos | Tags: Berocca, CF, facebook, photo | Permalink. Categories: Berocca, CF, Photos, translation | Tags: Berocca, CF, facebook, photo | Permalink. 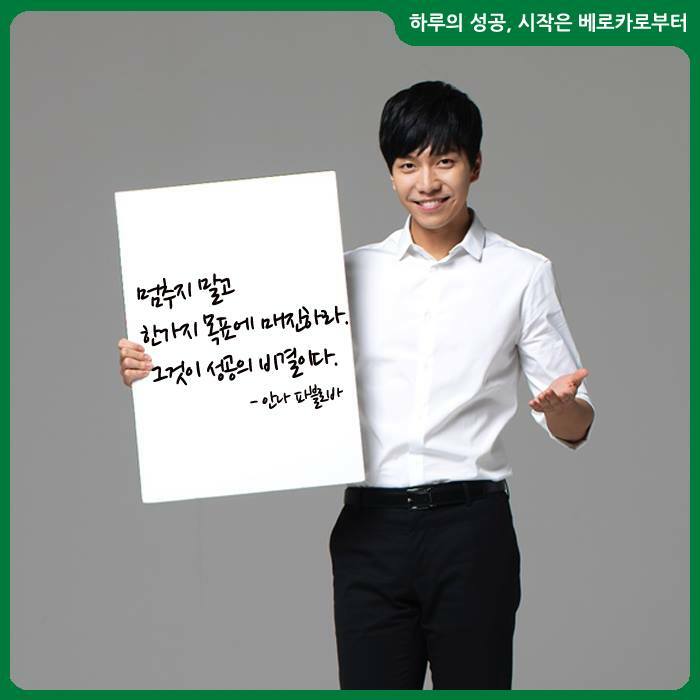 SG: I, Lee Seung Gi, am cheering you on. Your success together with Berocca. 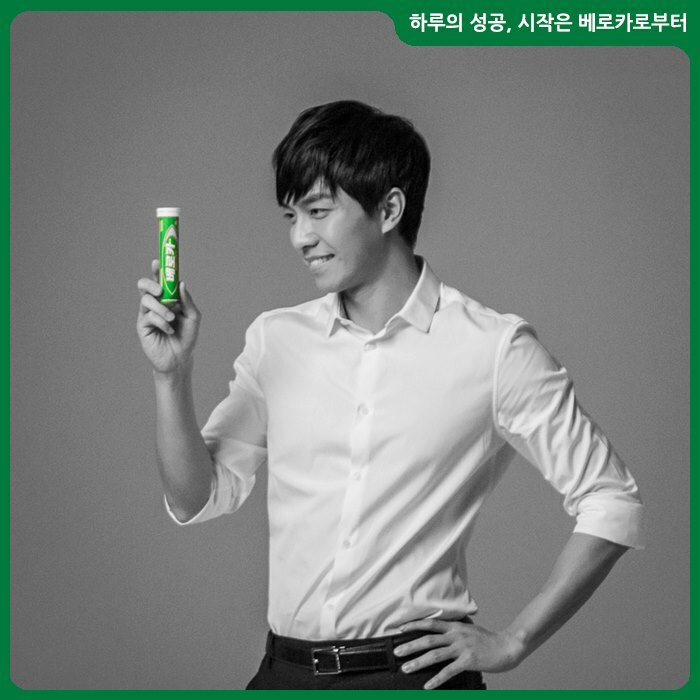 Seung Gi’s message: To all Berocca fans, Seung Gi is cheering you on! 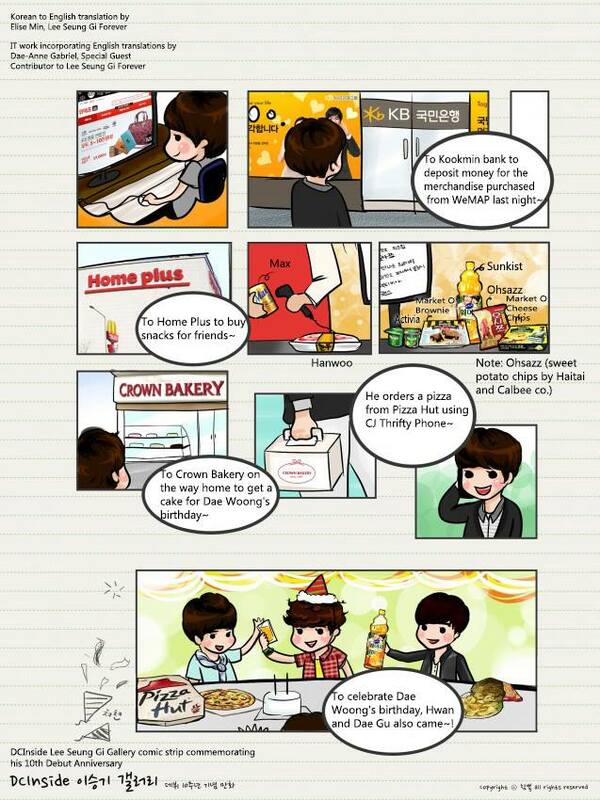 SG: To your success! 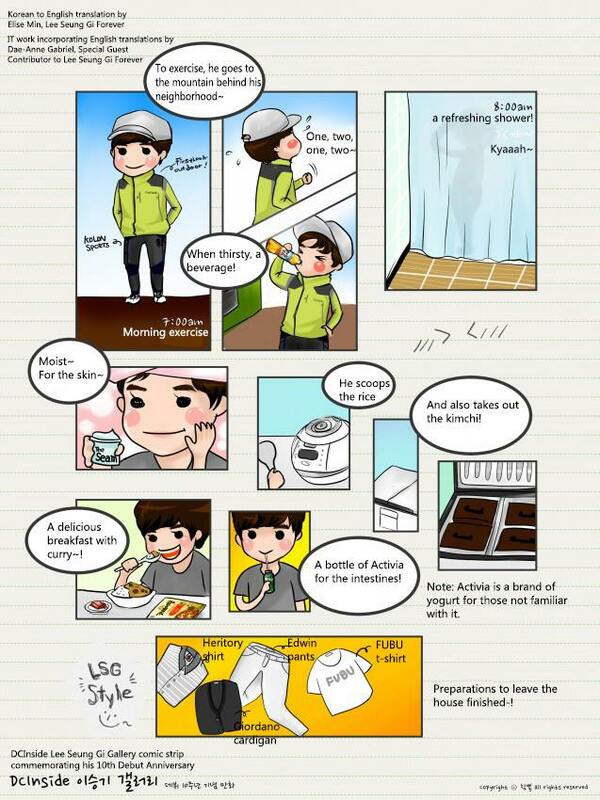 Together with Berocca. Young woman in navy blazer: It’s mine! Two women: I found it! 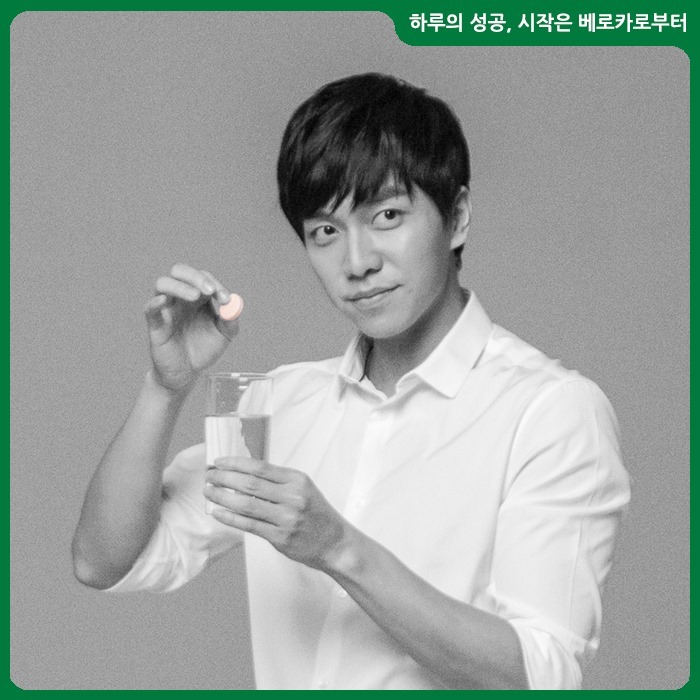 SG: A days’s success starts with Berocca. 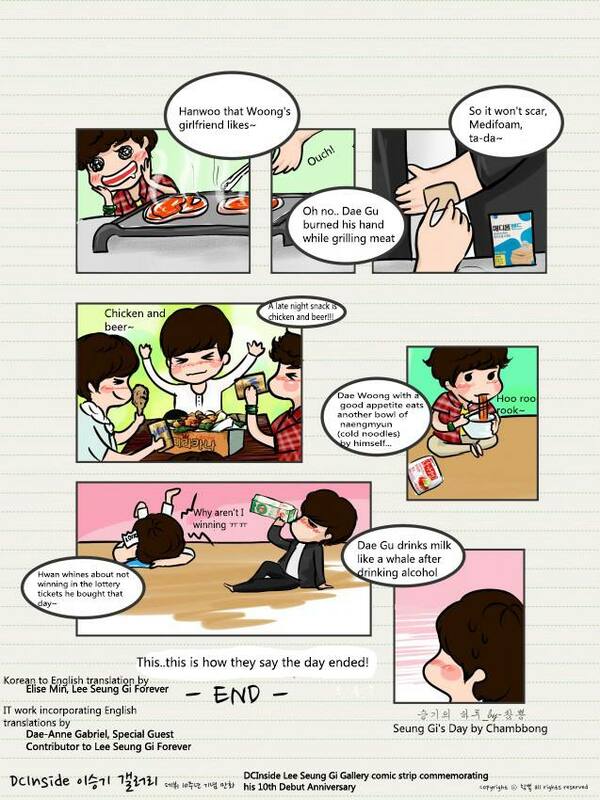 Categories: Berocca, CF, translation, Video, You Are All Surrounded | Tags: Berocca, facebook, Stairs, video, Yongsan Station | Permalink.